As Teaching Pastor, Steve gives the weekend message when our Senior Pastor is away. He also meets with members of the church to talk about spiritual growth. 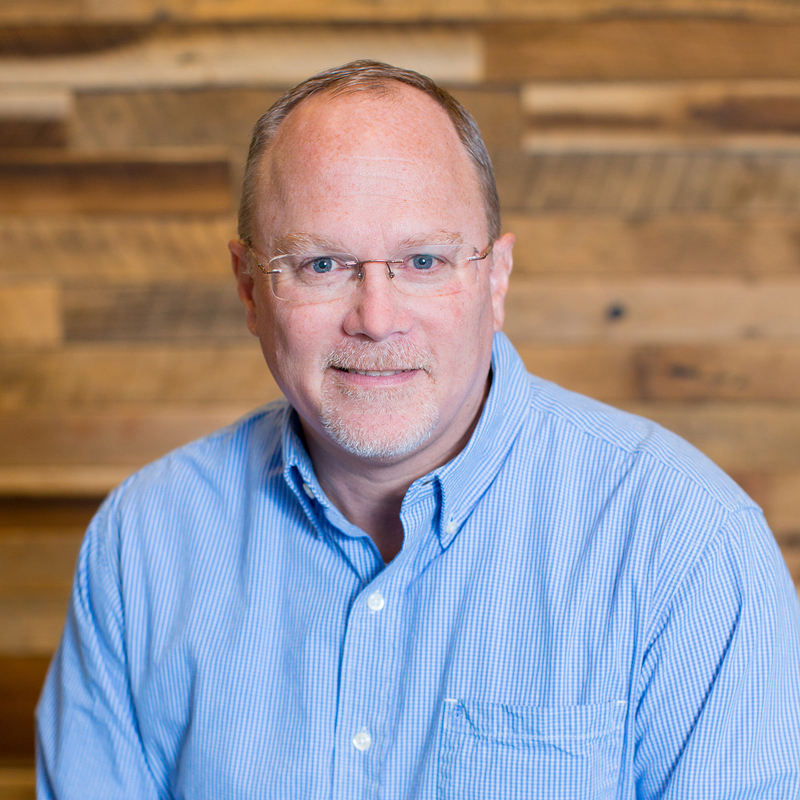 Steve has been the Teaching Pastor for Heartland Church and is currently the Founder and Chairman of NewLife Ministries, where he hosts the radio program NewLife “Live.” He is also an author and Bible editor. Born and raised in Ranger, Texas, Steve and his wife, Misty, currently live in Fishers and have five children. In his free time Steve loves spending time with his family at the lake in the summer and in front of a wood burning fireplace in the winter. Steve's hidden talents: singing, drawing and painting. As Family Ministry Pastor, Kurt spends time working with students in large and small group environments to help them see how God is calling them. Kurt loves teaching and modeling what living a life for Christ looks like. Kurt and his wife, Brooke, have two kids, Corbin and Quincy. He loves geo-caching, playing Frisbee golf and launching Hot Wheels off ramps with his family. Kurt also has some unique hidden talents: “Sword swallowing, fire juggling, leaping small buildings with a single jump, and wrestling alligators,” he said. 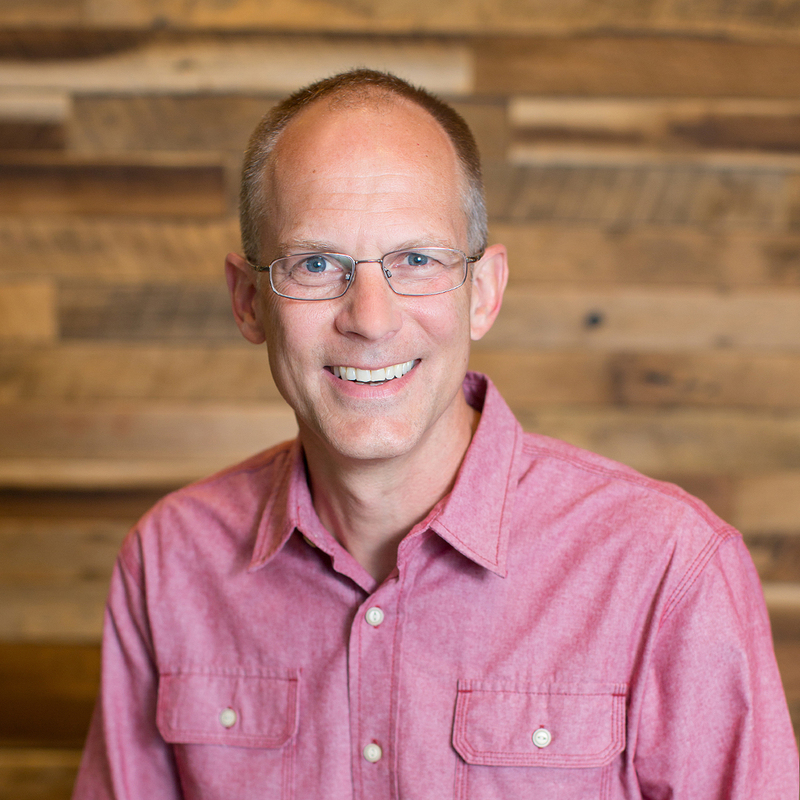 As Northview’s Executive Pastor for Ministry Teams, Mark provides senior leadership to the daily management of church ministries. 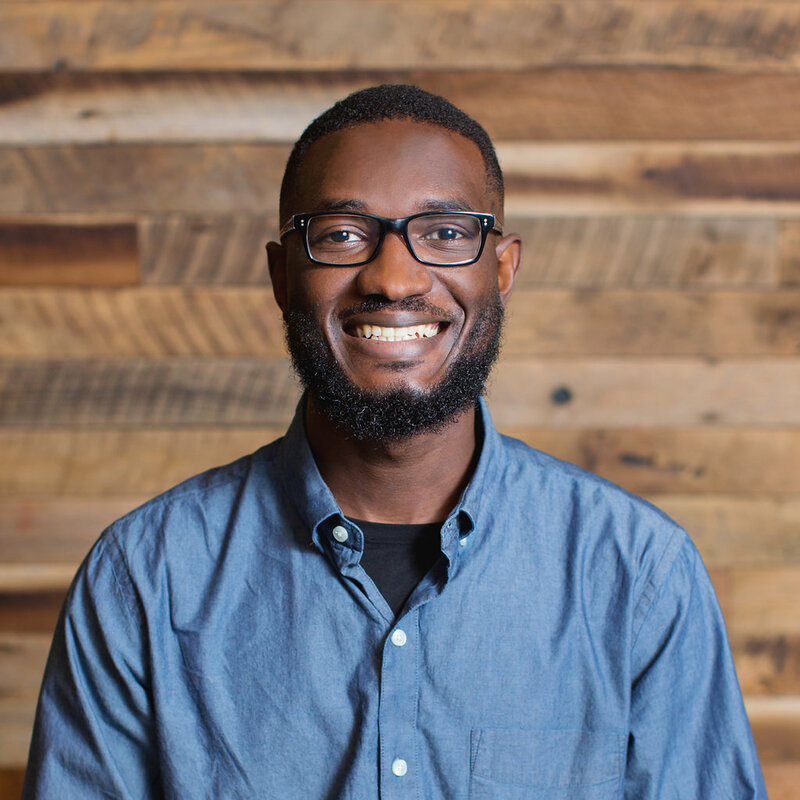 His goal is to help Northview members and guests connect with God and one another in life-changing ways. Mark and his wife, Karen, served three years for Campus Crusade for Christ and five years with FamilyLife. They also helped plant a church in New England now pushing 1,000 members between two church campuses. Mark and Karen have four children. In his free time, Mark likes to run, fly fish and tinker around the house fixing things. He can do it all, even tap dance. 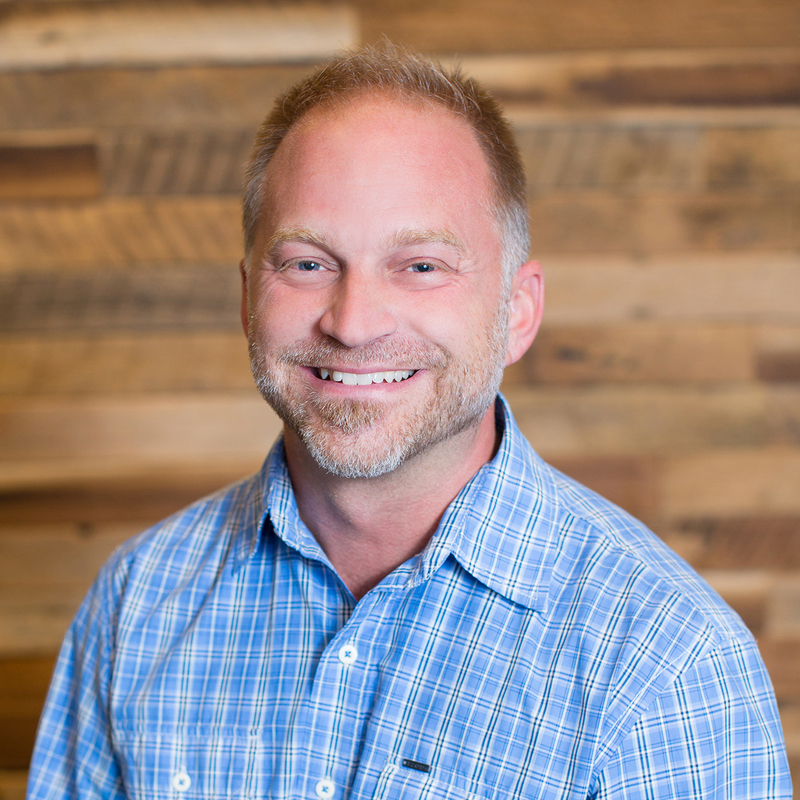 Mike became the Operations Pastor in August 2014 and provides day-to-day oversight to Northview’s administrative and operations departments. He has a vast ministry background including serving as the European Vice President for TCM International, a graduate leadership-training program. Mike and his wife, Patty, have three sons, Mark, Jacob and Taylor. They enjoy recreational activities, especially snow skiing and boarding. Having lived in German-speaking Europe for eighteen years, one of his favorite pastimes is visiting Weihnachtsmarkts (Christmas markets) during Advent. 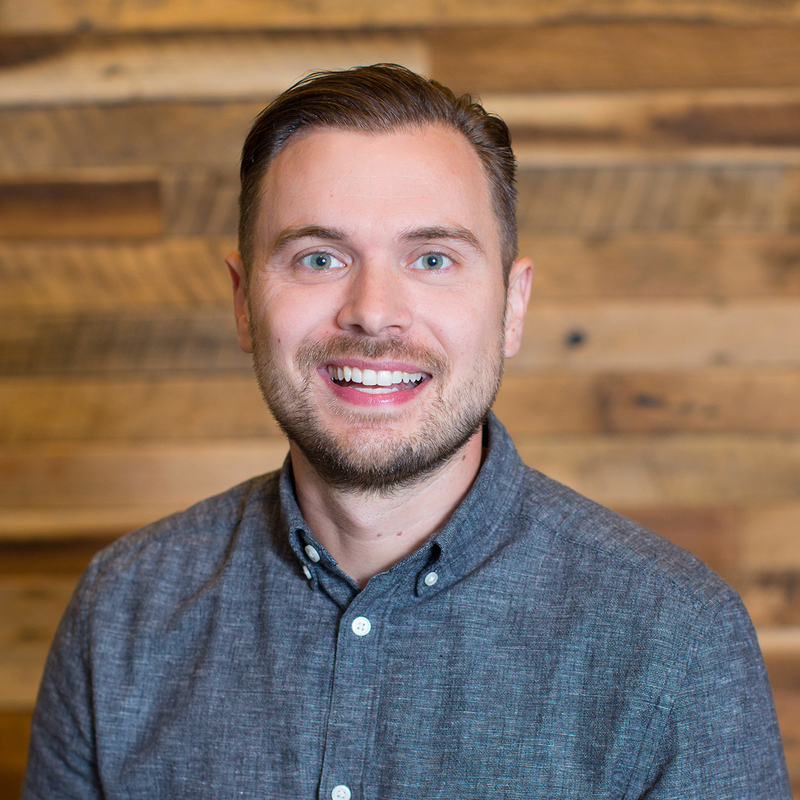 Garrett Edwards is the Binford Campus Pastor. He has worked at Northview since November 2013. Before coming to Northview, Garrett studied Christian education at Taylor University. Garrett and his wife, Ashley, have two sons and a daughter. Garrett’s hobbies include reading, mountain biking and music. He also likes card games, especially Euchre. Dave serves as our Greater Lafayette Campus Pastor. 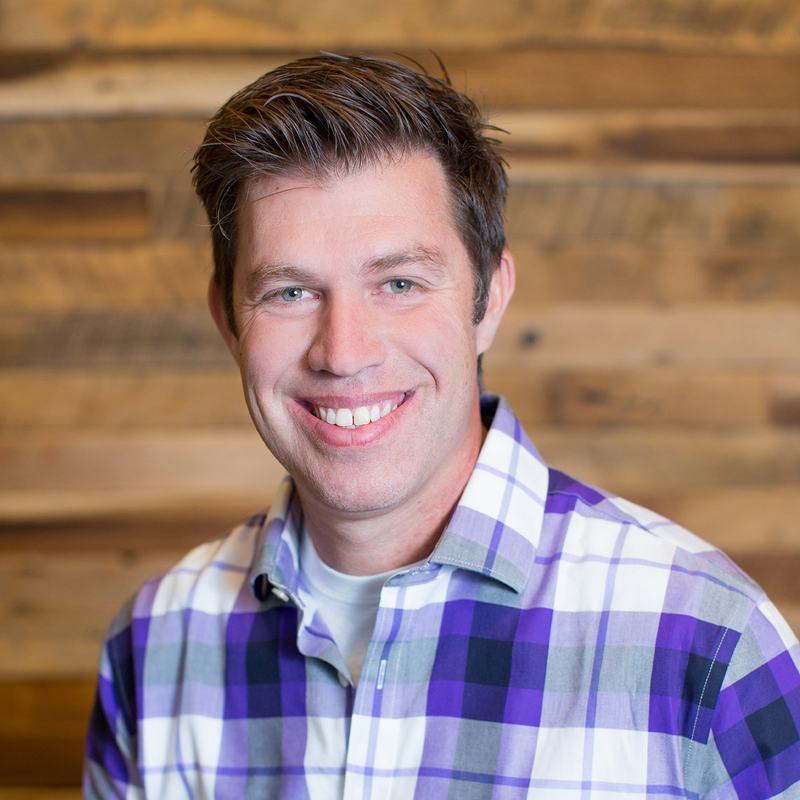 Before coming to Northview he was the Worship and Communications Pastor at Five14 Church in Columbus, OH. Dave grew up in Hamilton County. He and his wife, Lauren, are excited to be back in the area to be a part of what God is doing here. In his free time, you can find Dave playing basketball or disc golf, playing guitar or watching The Office with his wife. He loves all things coffee and new technology. 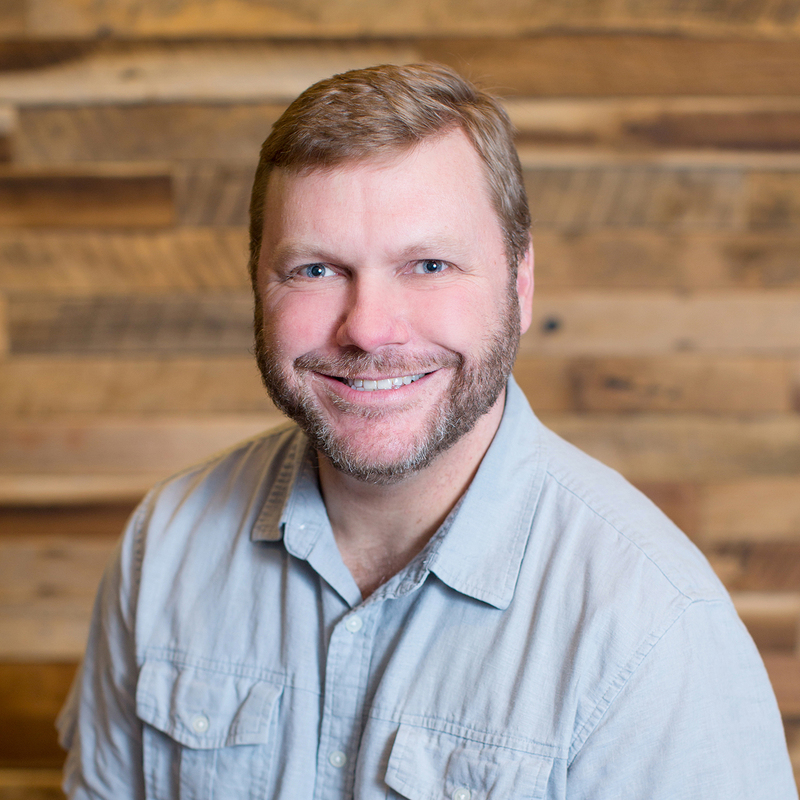 Todd serves as Northview’s Westfield Campus Pastor. Todd came to Northview because he felt called to work for the church through helping young people follow Christ. 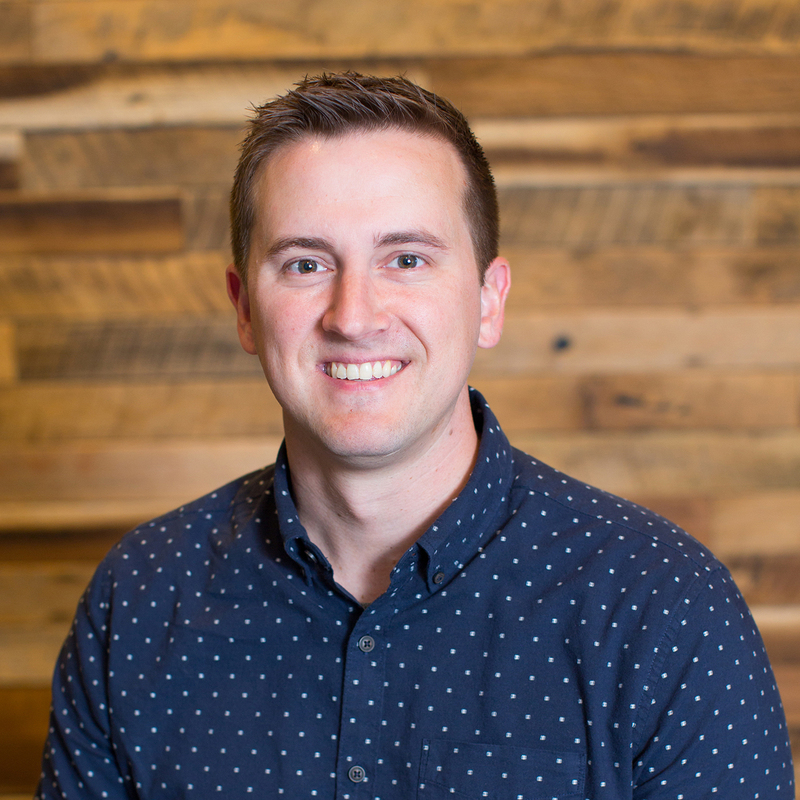 He first served as Northview's Middle School Pastor and has transitioned to help equip our Westfield Campus to fulfill our mission to connect people with God and others. Todd and his wife, Christy, have two children, Clay and Taylor. He loves spending time with his University of Kentucky basketball crazed wife, sporty son and creative daughter. 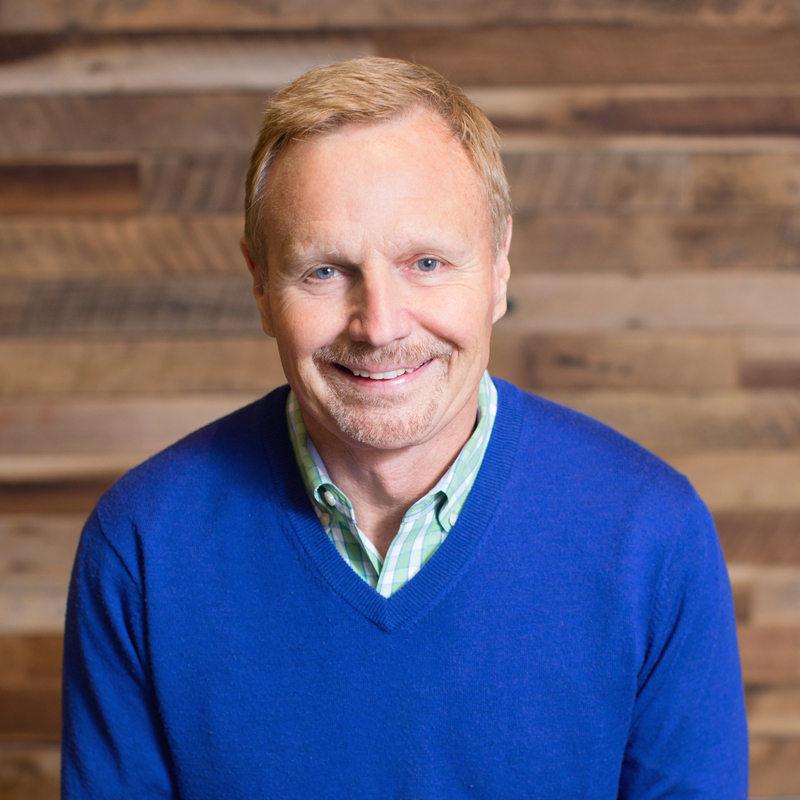 Steve serves as the Senior Pastor at Northview. 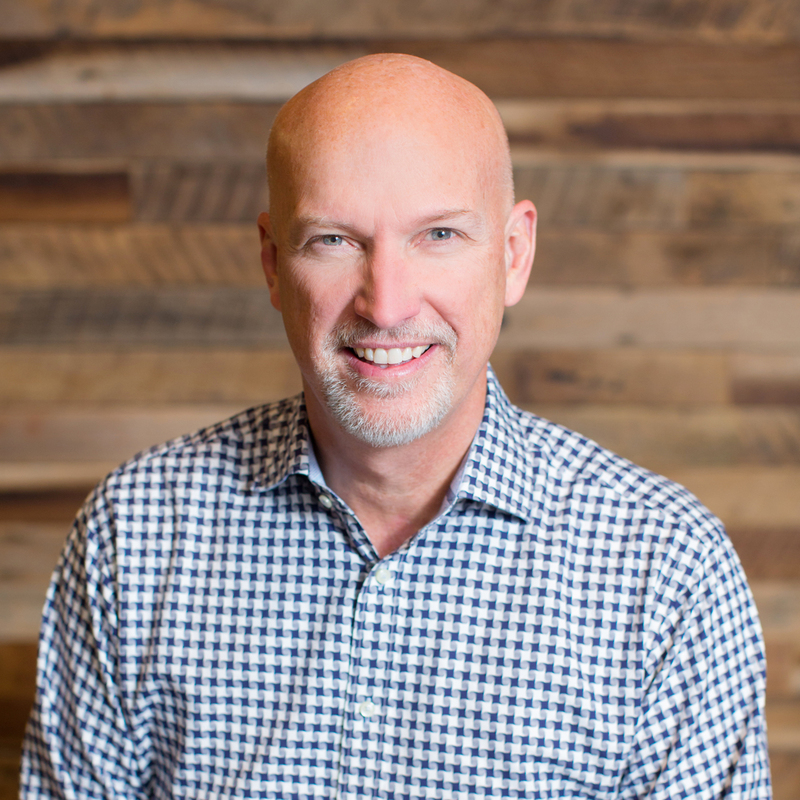 Before being recruited by elders to come to Northview, Steve worked in the business world and served as Lead Pastor at Caring First Church in St. Joseph, Mo. Steve and his wife, Sandy, have two children and seven grandchildren. Steve enjoys spending time with Sandy, traveling, going to the movies, reading and eating at new restaurants. He also won a chocolate chip cookie contest when he was in junior high school. Jason is the Executive Pastor for our campuses. 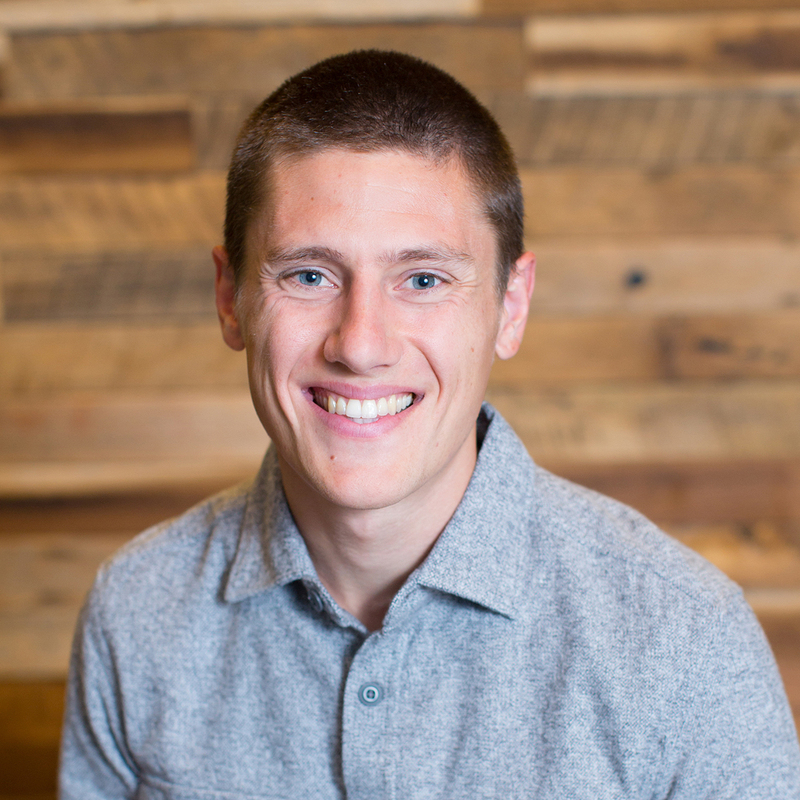 Jason provides senior leadership to the daily management of our church campuses. Before joining our staff in October 2015, Jason had been attending Northview for 17 years and served in many lay leadership roles. He and his wife, Shannon, have three children. Together they love to unplug, explore and go camping. Joe is our Kokomo Campus Pastor. He loves to see people connect with God and with one another. 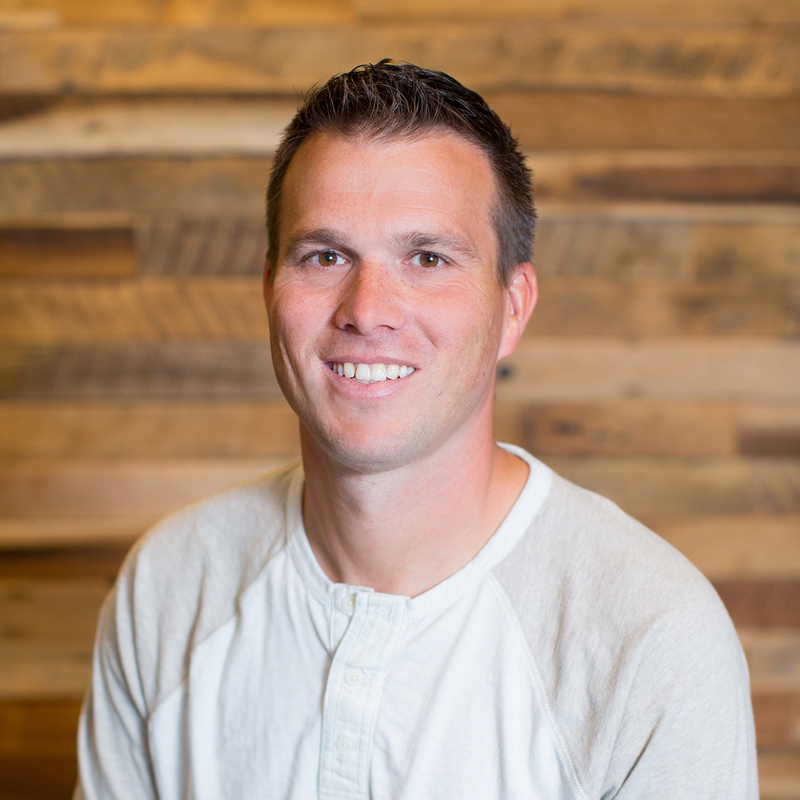 Before coming to Northview, Joe was the Assistant Pastor and Worship Pastor for California-based Monterey Church. Joe is originally from Kokomo, IN. He and his wife, Kate, have two daughters, Melody and Mina. When he's not serving at Northview, Joe loves to create things. He writes music and can build anything from custom computers to dog houses. Joe's hidden talent: he plays 6 musical instruments, including the banjo! As the Fishers Campus Pastor, on weekends John dedicates babies, baptizes and gives a final challenge and prayer to close each service. During the week, he leads Bible study, staff meetings, hospital visits, individual counseling appointments and more. John's wife, Jeanne, is the Fishers Campus Northview Kids Director, and they have two daughters, Emily and Abby. During his free time, John fly-fishes, archery-hunts and walks around the house turning off the lights in rooms after the girls. John has perfected the duck call and finds it entertaining to hide behind a tree and give duck calls. 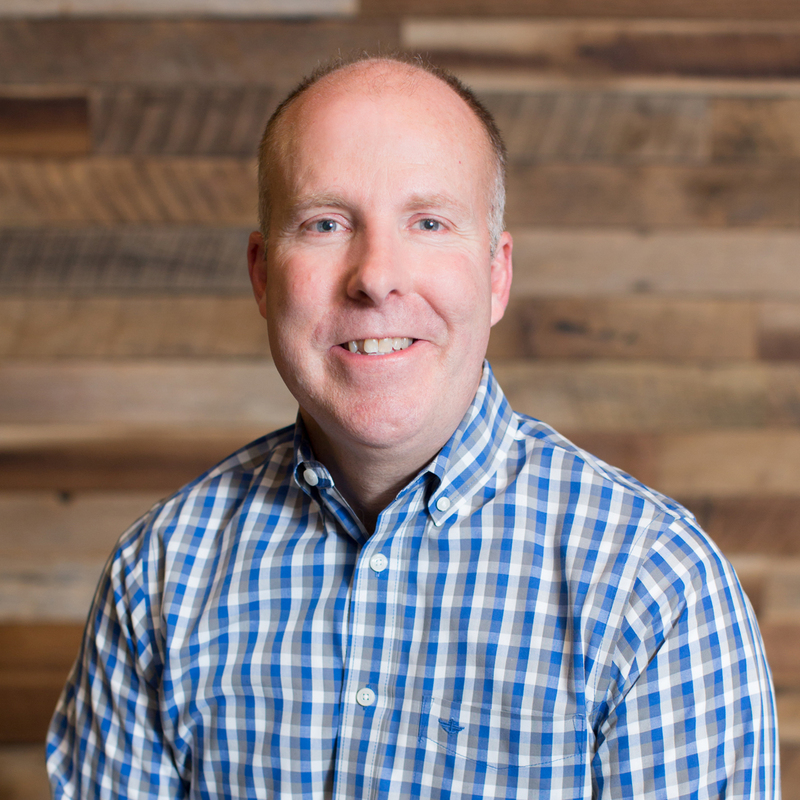 As our Campus Pastor at the Carmel Campus, Andy recently served as the Associate Director for US/Canada Strategy for a church movement with over 8,000 churches worldwide. He served at the headquarters for this church movement for the last 17 years. He is married to Candace, and they have two daughters: Mackenzie and Morgan. Andy and Candace partner together in ministry and often speak and lead together. As a family, they love being in nature together. Andy's hidden talent: he used to be a body builder and power lifter, even winning state and regional titles! Greg refers to himself as “the producer for the weekends.” He oversees the weekend worship services and other events held in the auditorium. He also leads the team that brainstorms and designs the worship services. 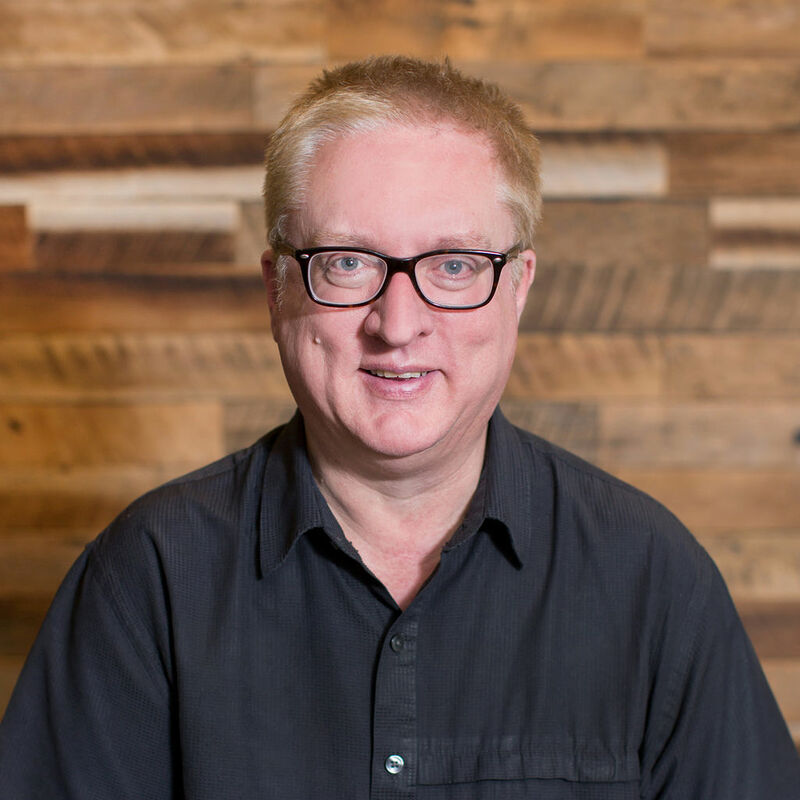 Greg was the music director and programming director at Willow Creek Church in Barrington, Ill., but came to Northview because “it’s a perfect fit for me, and I really feel like everything in my past experiences has been preparing me for what I’m doing now. I love it.” Greg and his wife, Naoko, have one son, Kashi. They all have music backgrounds, and Greg says music can always be heard coming from their household.